Authorities in Grenoble have shut down the Al-Kawthar mosque for six months following accusations of links to radical Islamic ideologies. “Through many of his sermons, the imam legitimates armed jihad, provokes violence, hatred, and discrimination against the faithful of other religions and conveys a message contrary to republican values by legitimising sharia and discrimination against women,” the prefect added, according to Le Dauphine. The order to close the mosque was also justified on the grounds of preventing terrorism. According to the statement from the prefect, the mosque, not the imam, denied the accuracy of the content of their comments. The association which manages the mosque has also been under scrutiny from the French national government with the Ministry of the Interior and the Minister of Economy and Finance freezing their assets along with the assets of the imam. The mosque, which caters to around 400 worshipers, is not the first to be shut down in France in recent years. 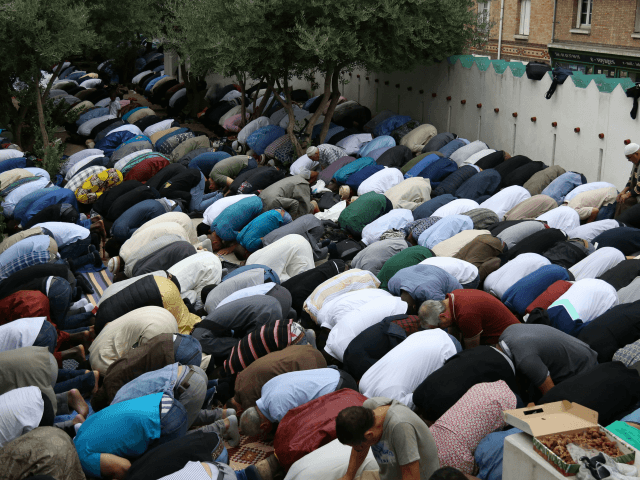 In 2017, in the city of Clichy, an illegal mosque was shut down which resulted in worshipers taking to the streets to pray in protest despite street prayers being illegal in the country. Germany has also shut a mosque in Berlin due to links with radical Islamic ideologies including being linked to the Berlin Christmas market terror attacker Anis Amri who killed a dozen people in December 2016. According to undercover journalist Shams Ul-Haq, as many as one in ten mosques across Germany, Austria, and Switzerland preach radical Islamist ideologies.